Use your own coffee with pods that are safe for your Nespresso® machine, your body, and the environment. Definitely recommend these pods if you want the option of a quick coffee in the mornings and feel conflicted about the disposable aluminium pods on the environment. It was a mixture of cost and recycling that got me exploring other options… Our approx. spend has gone from S150 a month to $40 per month. 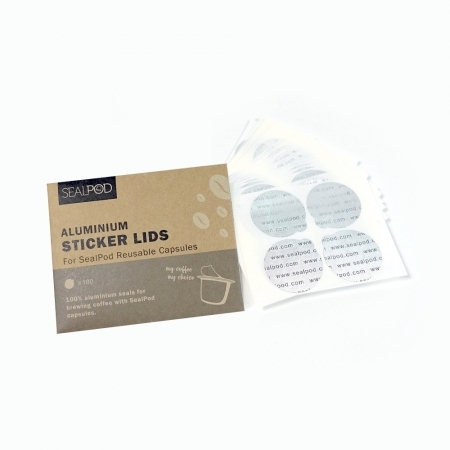 We absolutely love the pods… We tried all sorts of re-usable pods before purchasing these and without doubt these are the only ones that result in a coffee with the perfect crema. Many homes and businesses all over New Zealand have discovered the delicious coffee provided by the Nespresso coffee pods system. 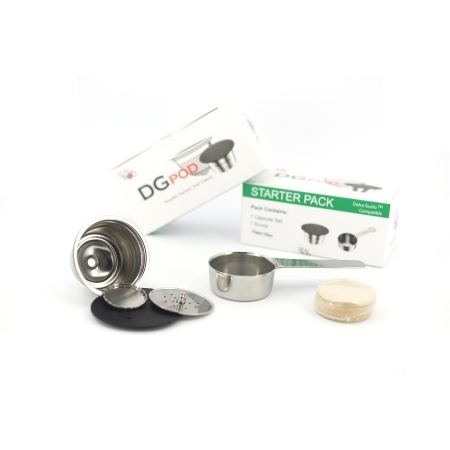 They’re mess-free, easy to use and produce a café-quality coffee every time. 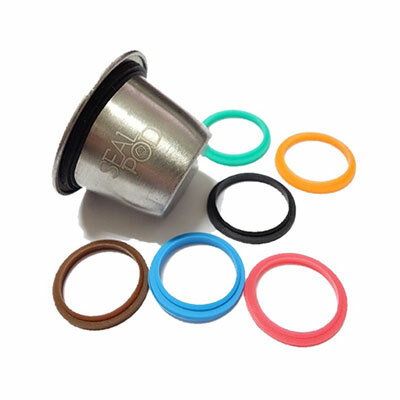 It’s no wonder that there are so many reusable coffee pods systems being produced to take advantage of Nespresso’s popularity. However, most of these systems just don’t produce the same perfect coffee that Nespresso is known for. 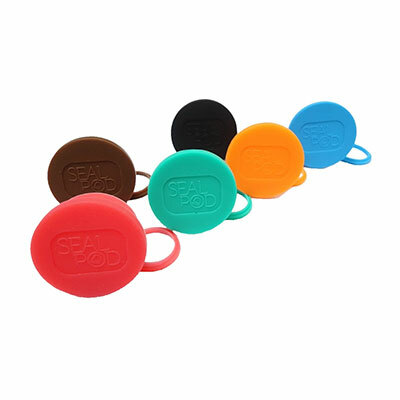 NZ Coffee Pods have searched the world for the best reusable coffee pod system which is compatible with Nespresso machines. 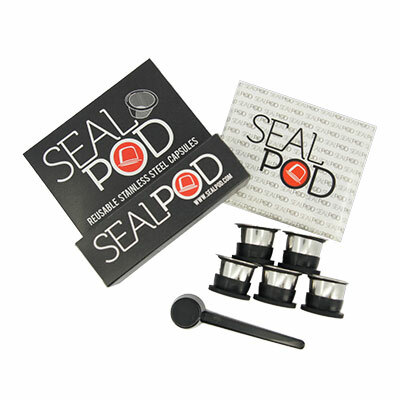 We are proud to bring the SealPod Nespresso compatible reusable coffee pods system to New Zealand. 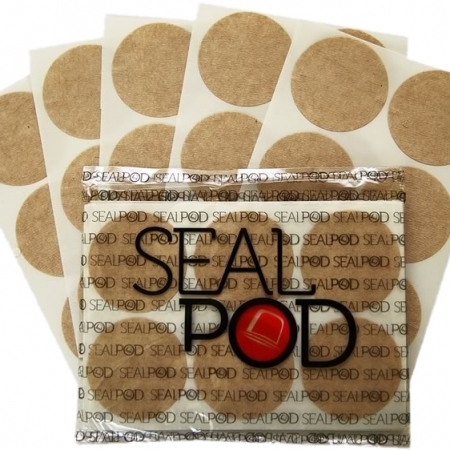 NZ Coffee Pods are passionate about coffee and we want to share the SealPod reusable coffee pod system with you! 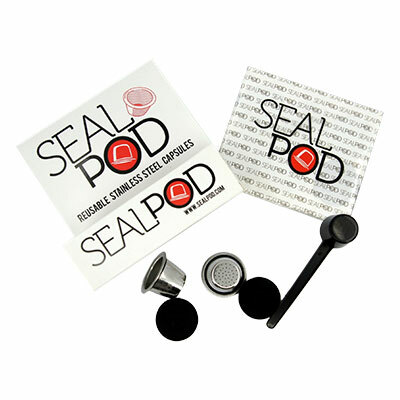 Learn more about the SealPod Nespresso compatible reusable coffee pods system. Discover how you can make your own superb coffee at home in an eco-friendly way! 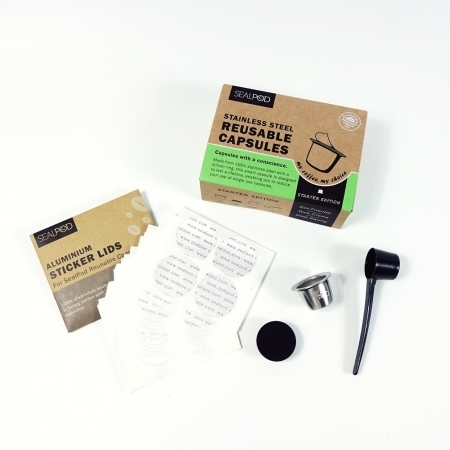 Contact the NZ Coffee Pods team to order your Nespresso compatible reusable coffee pods today!